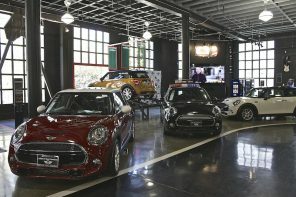 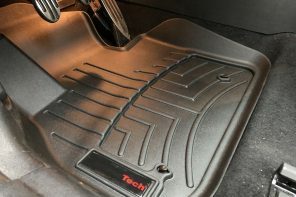 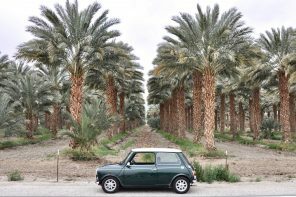 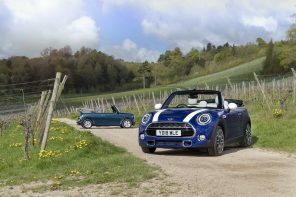 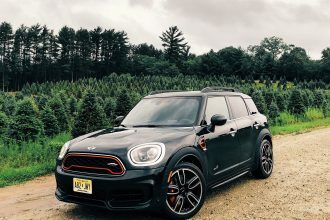 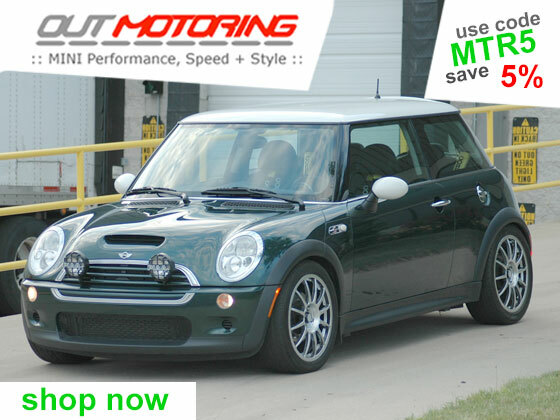 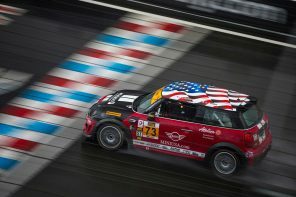 For June, MINI USA reported 4,146 vehicles sold, a decrease of 6 percent from the 4,410 sold in the same month a year ago. 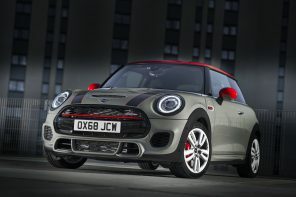 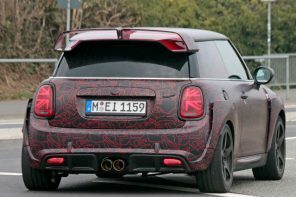 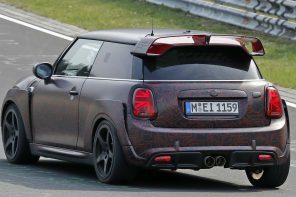 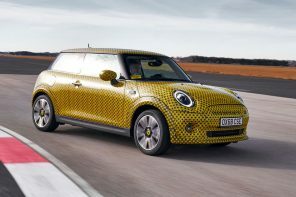 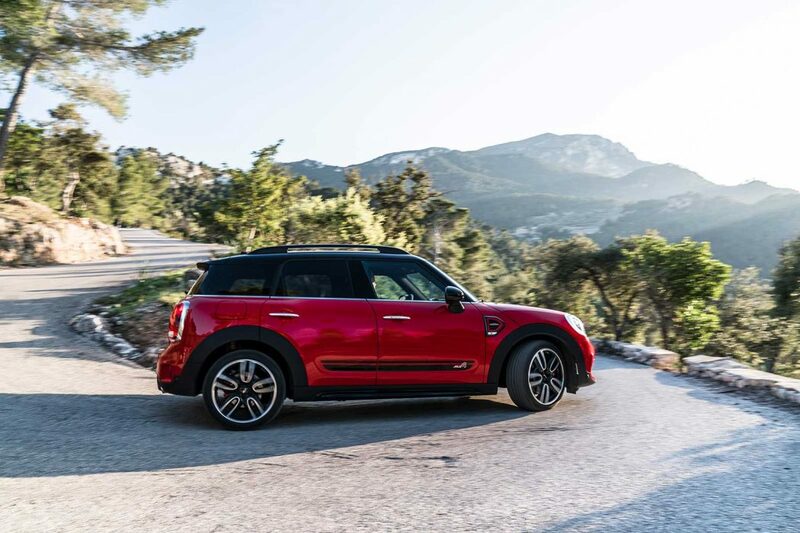 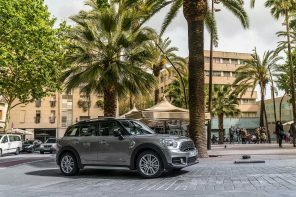 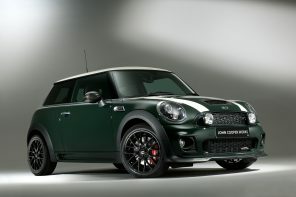 As expected these days, MINI new car sales in June were led by the MINI Countryman (1,471 vehicles). 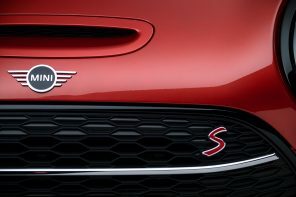 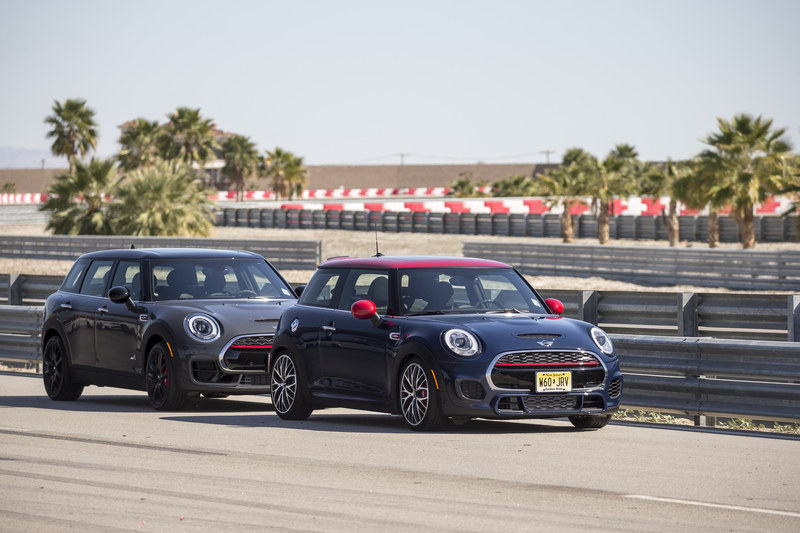 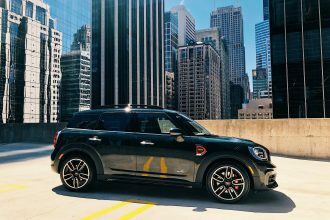 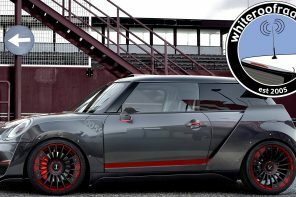 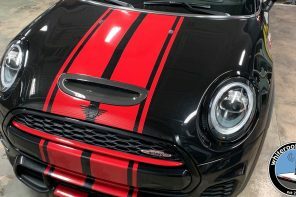 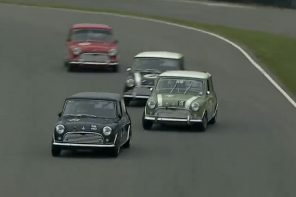 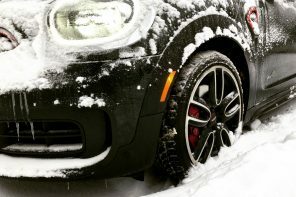 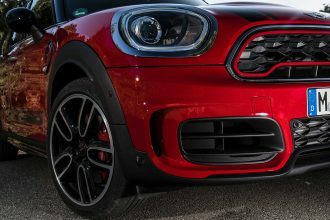 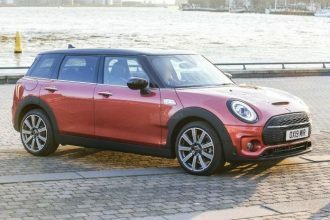 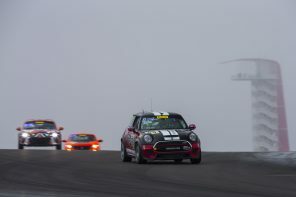 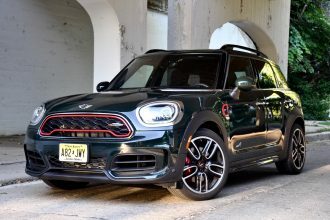 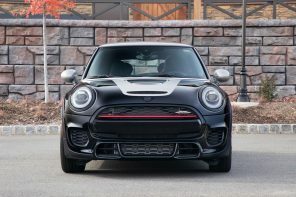 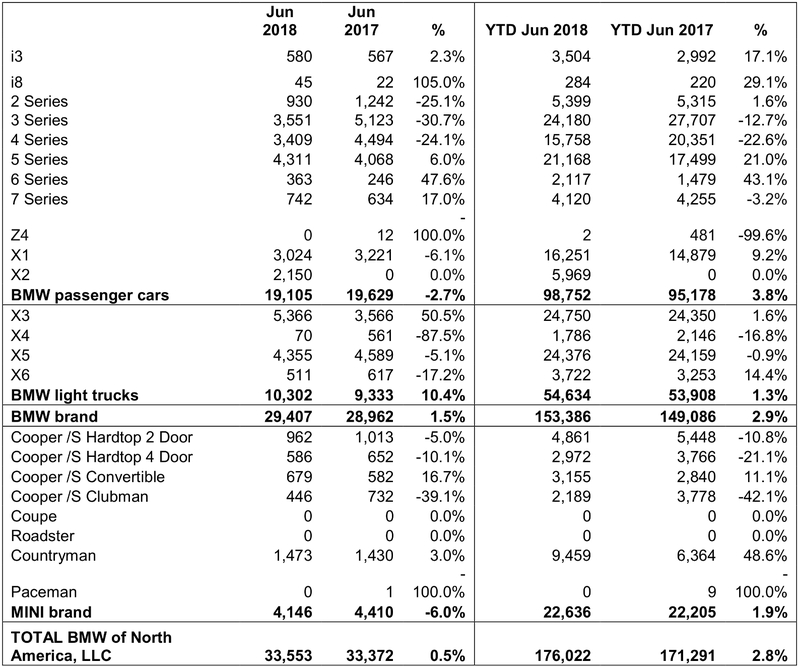 Despite last month being down, MINI sales remain up 1.9 percent the entirety of 2018. 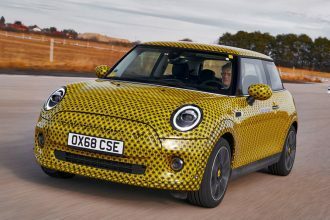 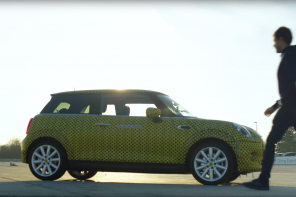 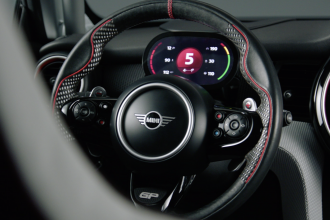 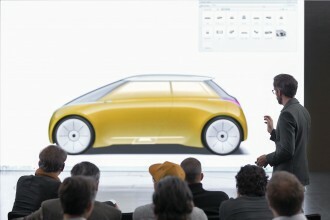 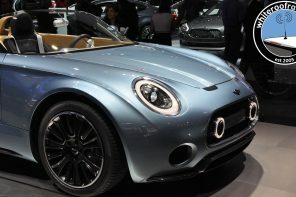 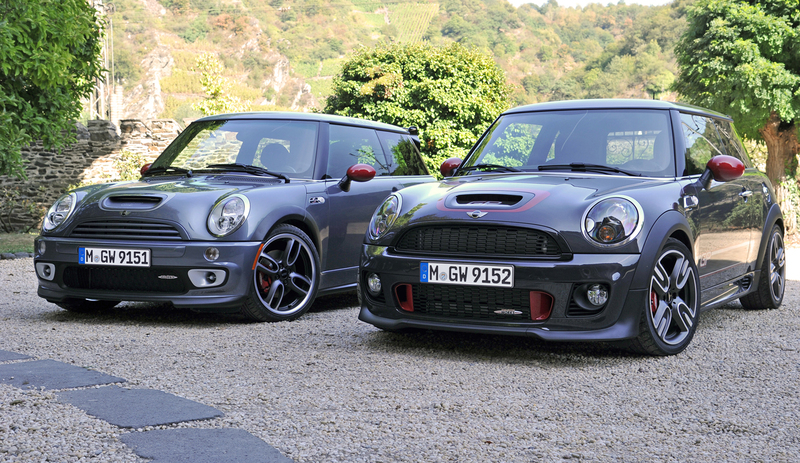 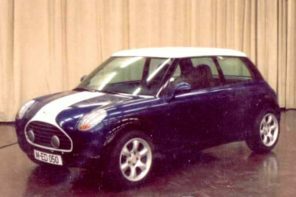 MINI Certified Pre-Owned sales are up dramatically however. 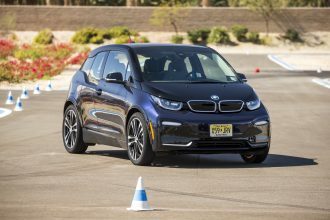 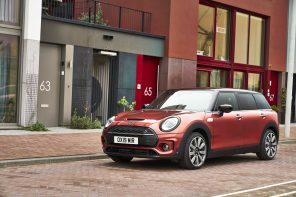 In total MINI Certified Pre-Owned sold 1,554 vehicles in June, an increase of 74.6 percent from June 2017. 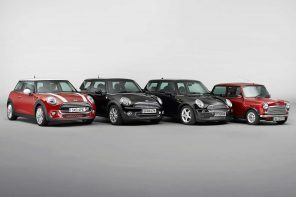 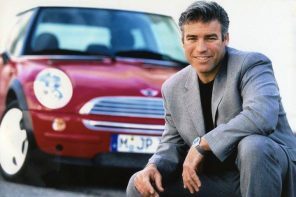 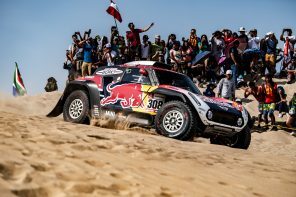 Total MINI Pre-Owned sold 3,435 vehicles in June, an increase of 38.5 percent from June 2017.